It’s that time of year Down syndrome walk event coordinators! Your walk events are winding down and the gears are beginning to shift for many of you from walk fundraising to holiday parties and planning activities for 2016 to support your local Down syndrome communities. You’ve come off of a great walk season. Everyone had a wonderful time celebrating their loved ones with Down syndrome at your walk event and they’re already looking forward to next year. Walk season brings a lot of energy, enthusiasm and excitement, especially in the social space. There is so much content to share during the season with photos of team fundraisers, shout outs to top teams, sharing exciting details about the walk, and promoting incentives along the way. It is so important to not let your social media pages go dark after your walk event is over. During the walk season, you’ve attracted new followers and engaged the masses in your cause. It is crucial to keep these audiences engaged and connected to what you do. Why? Because your walk event, which for some is a signature event, is annual. It comes every year and is vital to your funding and the ability of your organization to provide valuable resources to local families. When a social media profile is not active for long spans of time, you begin to lose followers, and the amount of people you reach with your content plummets. Each year, you’re essentially starting over in building that momentum back up (hopefully to where it was). Think of social media like training for a marathon. If you train year-round doing several miles a day, it’s much easier to run the marathon than it would be if you stopped running altogether and didn’t start training until a few weeks out from the race. Excellent question. All of you are using your walk funds in important ways. From bringing in speakers, to sending out new parent packets, hosting parent support groups, etc. These all will make engaging posts on social media. 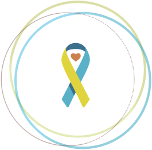 There are also so many great articles out there with information on advocacy, education on what Down syndrome is, inspirational stories, and blogs from parents who have children with special needs who offer valuable advice. These sources also make excellent content to share. During the “off season,” we strongly recommend posting to your social media profiles at least 3 times a week to keep your social presence active and your audiences engaged. If you feel you may not have time to search for content or post content from your organization*, we invite you to share posts from ds-connex. We post content daily that we find relevant to the Down syndrome community – and we’d welcome you to share it. Moral of the story: keep posting! 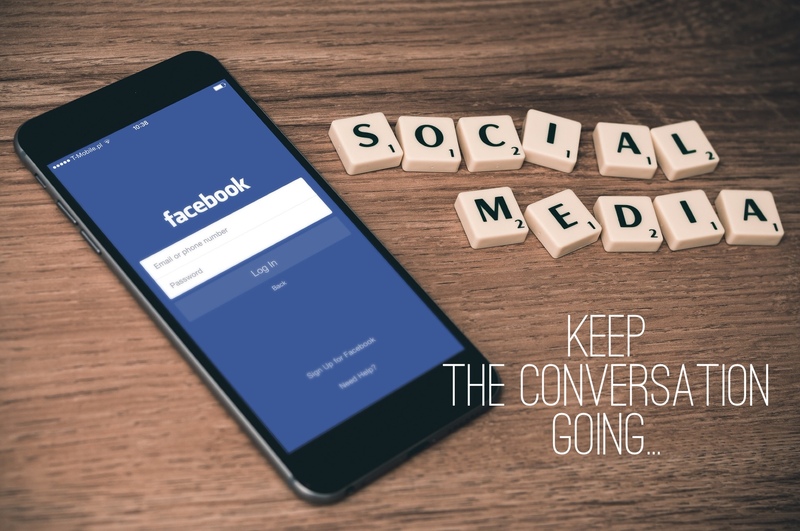 It’s important to maintain your momentum; and we want to see that great content you have – so do your social media followers. *As often as you can, we do encourage you to share organization-specific content, because it showcases the valuable work you are doing in the community and helps build your local followers.